In my opinion Julia Roberts is the queen if we are talking about how to wear a black blazer. Do you remember the last scene of Pretty Woman? Julia Roberts was rocking a black blazer and a plain white t-shirt with a pair a jeans. And she looked gorgeous, didn’t she? But we need more evidences to conclude that this combination is timeless and super stylish. So let’s see a more up-to-date outfit of the blogger Victoria Tornegren, as awesome as the one of Julia… We love how she wears the black blazer with her white tee! Finally, I think that my supposition is proved! Analyzing the previous facts, my conclusion is that wearing a black blazer and a white t-shirt you can never go wrong! You’ll look effortless stylish and timeless wherever you go! 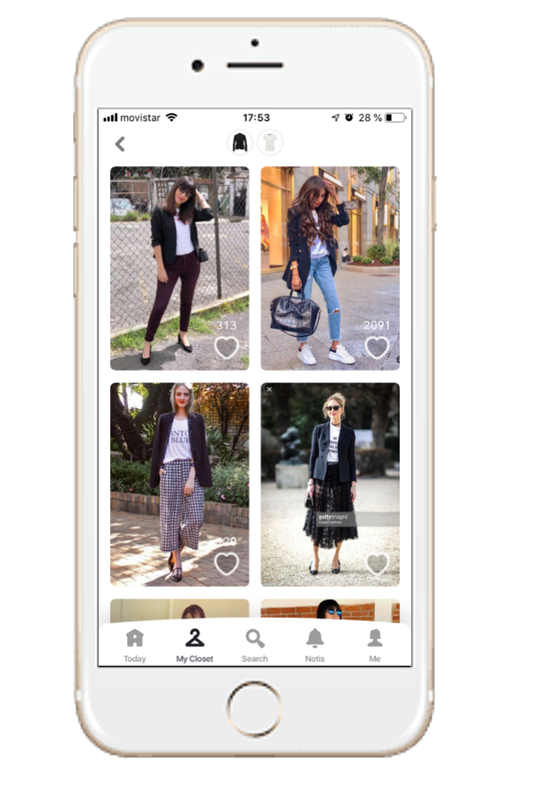 If you need information on how to start with the Chicisimo fashion app, please check this previous post. l’ve already found lots of inspiration for my wardrobe! Head turner when you go everywhere. 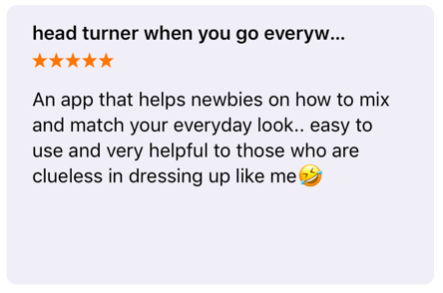 An app that helps newbies on how to mix and match your everyday look.. easy to use and very helpful to those who are clueless in dressing up like me. Amazing app. This app is what I’ve been looking for all my life. Haha, only thing I’d ask for is for more colors and specified things like tshirts with text and other random things like that. I still love this app!! Thanks!! Love this app! 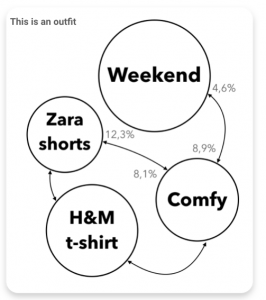 Super fun and easy to use appl l’ve already found lots of inspiration for my wardrobe! 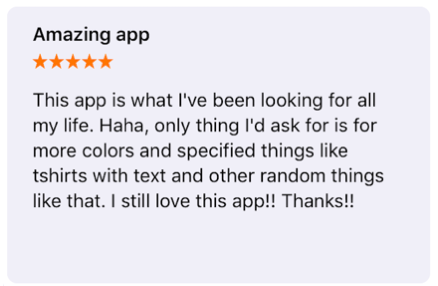 Thanks so much for the reviews! 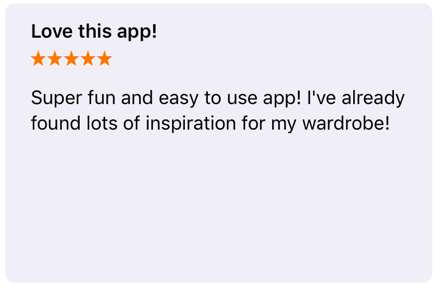 You can read more reviews of Chicisimo here, or send us your own, and download the app yourself: Chicisimo outfit planner for iOS and for Android.